I'd like to take a moment to both thank and blame Google. Thank you, Google, for offering a free and accurate method of maps and navigation, making it easy to find almost any address quickly and precisely. Also, it's your fault that I never actually know where I am anymore, since I just go where my phone tells me to. 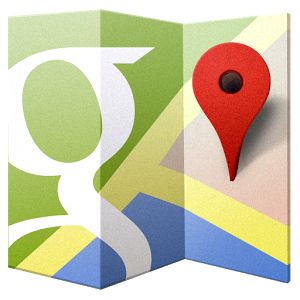 Now Google Maps users in no less than twenty new countries around the world can have the same experience. None of the new locations have any of the asterisks that indicate limited coverage, so as far as we know, Android users in those countries should be able to walk, drive, and bike to and from any publicly-posted address with the turn-by-turn help of Google Maps. Enjoy the new feature, international users... just don't be surprised if you forget where you live after a year or two. *Editor's note: yes, we know Trinidad and Tobago are a single country. That's how Google has them listed on the support page.